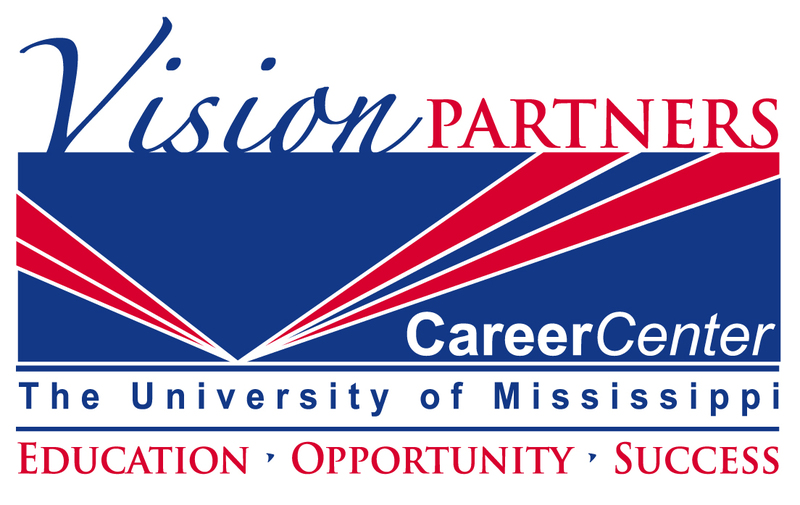 Summary/Purpose: To define University Career Center procedures for scheduling career advising/counseling appointments. The student is believed to be a threat to self or others. The student provides information concerning the abuse of a minor or vulnerable adult. The student’s records are subpoenaed by a court of law. The student willingly signs an information release form. Appointments are scheduled Monday-Friday during office hours (8:00 am – 5:00 pm). Requests should be made at least 24 hours in advance.